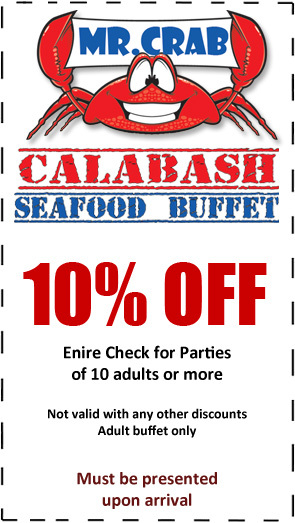 Next time you are in the area, stop by at Mr. Crab and join us for dinner and let us show you why we are the best seafood buffet restaurant in the of Myrtle Beach. No one offers the same level of service, the same number of options or the same quality of food at anywhere near the same price. Take a break from the beach and we’ll show you what great seafood really tastes like, bring your family, and bring your appetite!